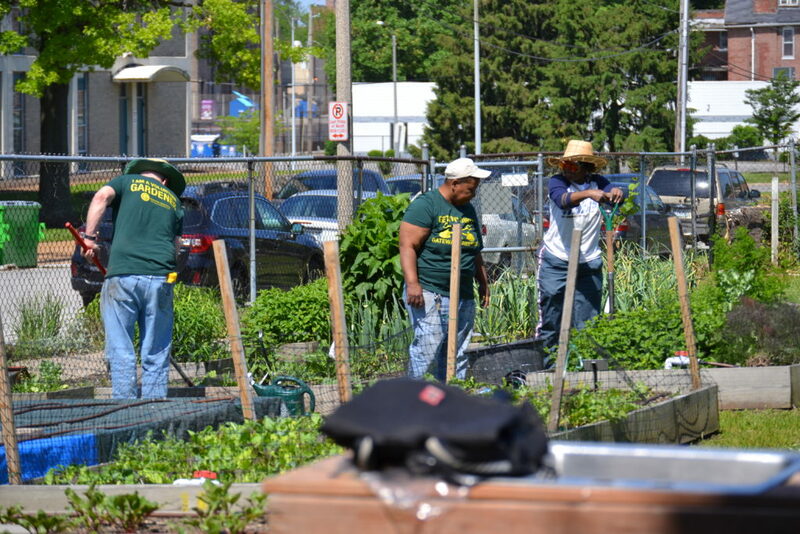 Gateway Greening educates and empowers people to strengthen their communities through gardening and urban agriculture. Gateway Greeners Unite! Whether you’re young or old, with a group or just looking for something to do next Saturday, our gardens, farms and programs offer something for everyone. Our organization just wouldn’t be possible without our community of extraordinary gardeners, volunteers and donors. Find out more about how you can help us achieve our goal of a stronger, more beautiful St. Louis. We've got over 200 gardens in the greater St. Louis area. Looking for just one? 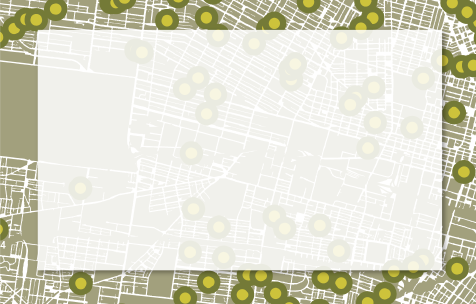 Locate it on our gardens map. 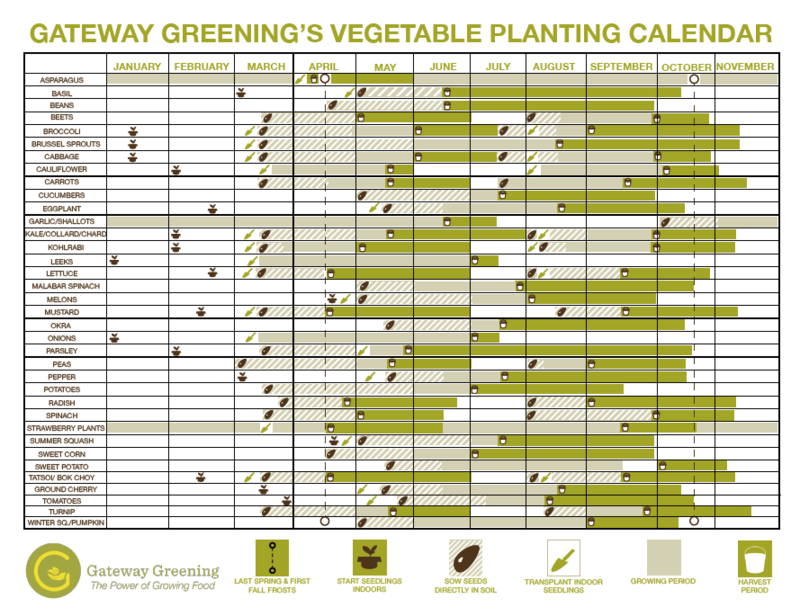 Read stories of everyday life, people, and food from individual gardens around the Gateway Greening Network! 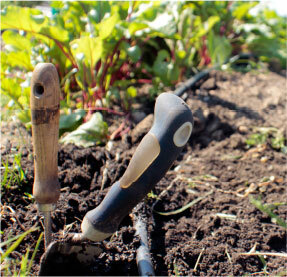 Find out what our expert's gardening tip is for this week! Gateway Greening is selling easy-to-assemble raised garden bed kits! Buy one for yourself or give as a gift. Learn more here. 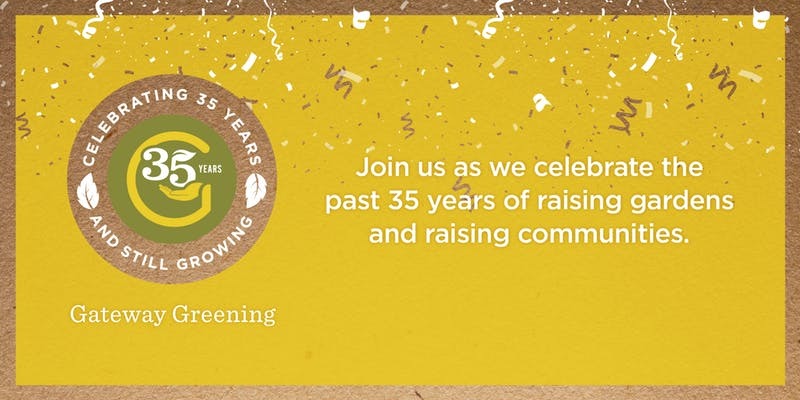 Gateway Greening Members are individuals like you making a positive impact in St. Louis communities!